Concealed carry means carrying a weapon in public, on your person or in close proximity. All 50 states of the U.S. have passed laws that allow people to carry concealed firearms in public with a permit from the local law enforcement or without it. If you live in Colorado, Iowa, Oregon or Virginia, then you should know that you can take your safety or training class online. The class consists of videos, audio and text and at the end of it you are given a test which if you pass you are given your certificate. The certificate will be proof to your local authorities that you have completed all the trainings and safety requirements. An online concealed carry weapon class will take around two hours. Every concealed carry class is taught by a certified concealed carry instructor. A concealed carry class would give you a permit, which is the main reason for attending the class, but not the only one. Yes, you will be able to carry a concealed weapon in a lot of places, but you will also learn a lot about how to meet legal requirements about owning and carrying a gun. Missouri just passed a bill that lets concealed weapons be brought into school and this measure is causing a small storm amongst teachers, parents and even lawmakers. The bill would allow teachers that are specially trained to carry concealed weapons in the classroom. This way the students are protected against the intruders. The measure hopes to reduce the risk of a deadly mass shooting; the bill was conceived with the events of the 2012 mass shooting of Sandy Hook Elementary School in mind. Still, the Missouri PTA and the Missouri National Education Association aren’t liking the bill very much. They’re speaking against it and are waiting for the signature of Governor Jay Nixon, who still remains silent about his decision. The PTA has some valid points, such as the fact that there would be too many grey areas concerning this decision. This legislation would lower the age for eligibility for a concealed-carry permit to 19 from 21, which some folks simply aren’t ready for. Don’t think that just anyone in Missouri can have a gun inside a school. One or more elementary or secondary teachers, administrators or school protection officers would be designated to wear the weapon. Naturally, school districts would be required to have a public hearing before any designation. 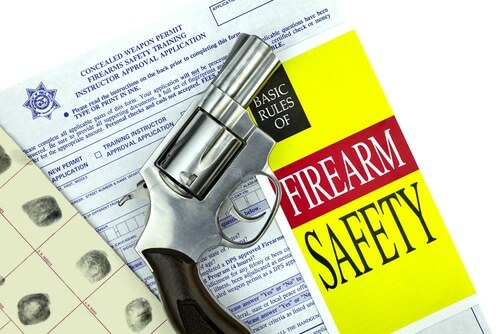 If you want to take a concealed carry class, then you must provide a number of forms of firearms training, among which a certificate of completion from a firearms safety OR training course that must be directed by a national or state organization. The certificate must contain your name, the name of the course you have completed, the date when you completed it, the name of the instructor and evidence of your participation. This evidence of participation can be either a signed statement from your instructor, or some information on the certificate you have obtained (information that needs to be filled in a model certificate). 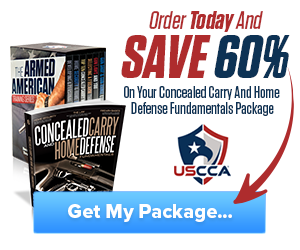 Are you thinking about attending a concealed carry weapon class? Have you already attended and got your certification? Our readers and we would like to hear your thoughts about it, so share them with us in the comment section below. Hey Buddy!, I found this information for you: "Concealed Carry and the Trainings and Certifications You Need to Carry a Weapon". 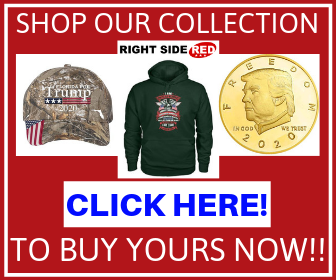 Here is the website link: https://thegunrights.com/concealed-carry-trainings-certifications-need-carry-weapon/. Thank you.